Twelve Kinds of Ice, by Ellen Bryan Obed, illustrated by Barbara McClintock. Houghton Mifflin, 2012, 64 pages. 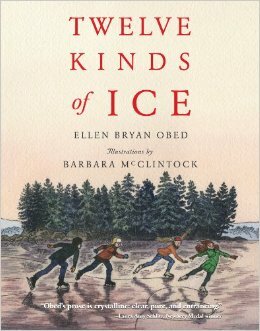 Bottom line: This unusual memoir for middle grades celebrates winter in Maine through the progression of 12 stages of ice formation from the thin skim on a pond to glorious skating. when it did, we could skate anywhere we wanted—down roads, in and out of yards, and over the tops of trees. We could do any jump we pleased without practicing. Double axles over houses and splits over telephone wires. Spins on chimney tops and spirals down slanting roofs. We lifted our skates into the sky to land on the back edges of clouds. We never fell. We never got dizzy. We never got tired. I grew up where it seldom snows and have only skated twice in my life—an experience that included, safe to say, no double-axles. And yet I totally get this. 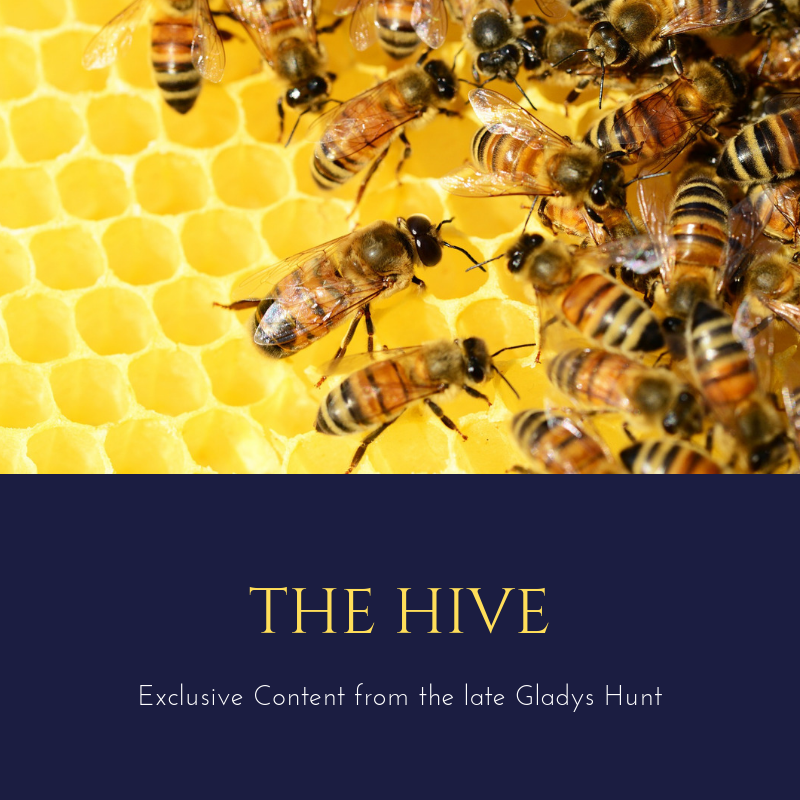 The author’s experience reaches out to readers in Texas as well as Minnesota, revealing beauty where some would see only barrenness and waste. The language is unmatched and the line-drawing illustrations perfect. Not to be missed. I read this and loved it; the art work is wonderful also. We bought it for our 10 year old granddaughter for Christmas and hope she likes it.